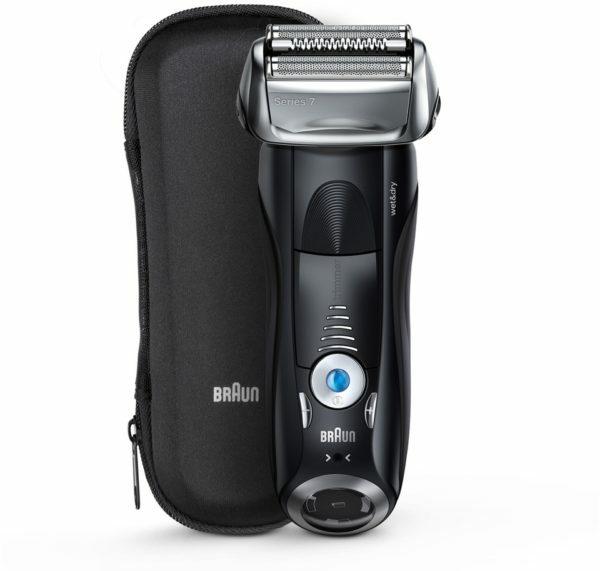 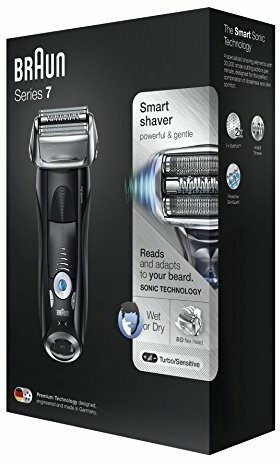 Braun Series 7, The Smart Shaver that reads and adapts to your beard,Intelligent Sonic Technology, Wet & Dry. 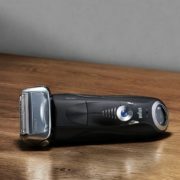 Braun‘s Sonic technology reads and adapts to your beard. 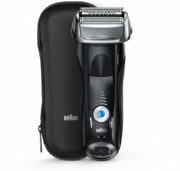 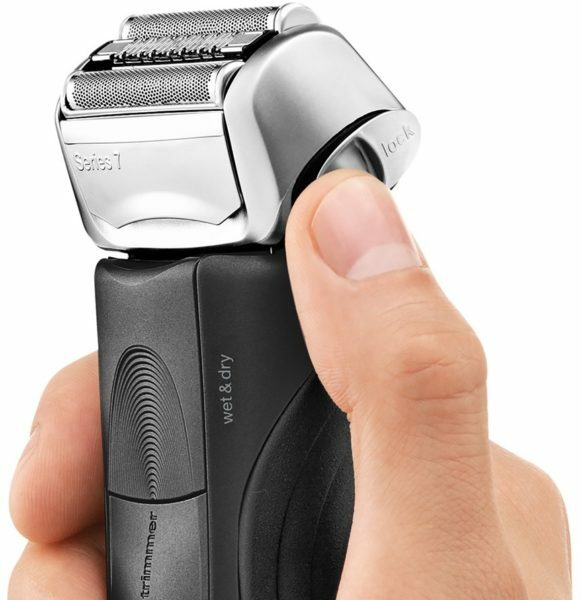 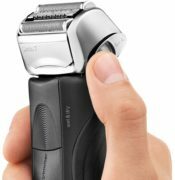 The shaver senses the density of the beard and provides extra power where needed. 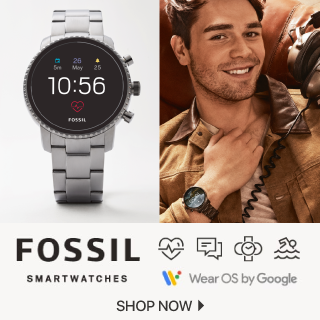 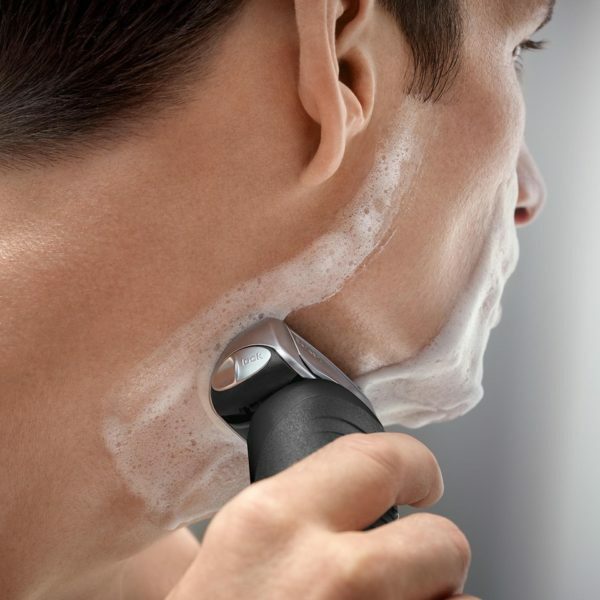 Five shaving modes from Sensitive to Turbo to personalize your shaving experience to your skin type and preferences.